Unlike our last move, we’re not getting a new office or actually shifting anything physical at all. This move is all about our infrastructure. We’re moving from our old data centres into the shiny new Amazon Web Services (AWS) London region and this means improved security and reliability. I’d like to use this blog to talk about what AWS is, why we decided to move, and how our users will benefit from this move in the long run. What do we mean when we say infrastructure? 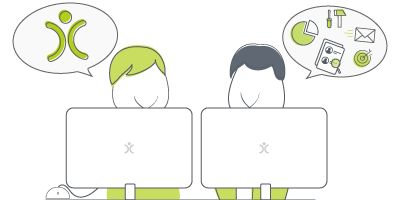 When we talk about our infrastructure, what we’re really talking about is the hardware that is being used to run our customers’ OpenCRM systems. This consists of a number of things, including where files are stored and the oomf (the technical term) that is used to carry out loading and data retrieval requests (i.e. searching for or saving a record). 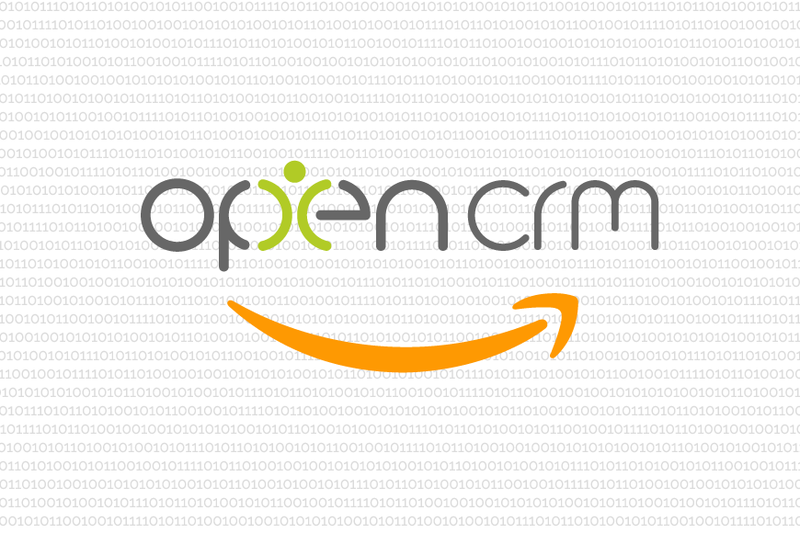 Click to read how other companies have benefited from using OpenCRM. From out-of-the-box implementations to businesses that needed bespoke development to fit their unique approach—we’ve seen it all. Our infrastructure is and always has been located in “the Cloud”–this really just means a series of large scale data centres though. The setup we have used for over a decade has been great, really can’t praise their commitment to security enough. But OpenCRM as a whole infrastructure has now grown to the point where we really needed to upgrade. AWS stands for Amazon Web Services and is run by the global giant that is Amazon. They have a number of data centres, located all over the world. AWS is used by pretty much all of the big names is cloud computing, but that’s not the reason we wanted to move our infrastructure there. One of the things that most appealed to us with AWS was the ability to customise and tailor an infrastructure setup that would most benefit our customers. And why is AWS an improvement on our old infrastructure? If you’d like to read more about AWS and our use of it, you can read about it here. You’ve had a look around and are starting to think OpenCRM might be the system for you and your business. 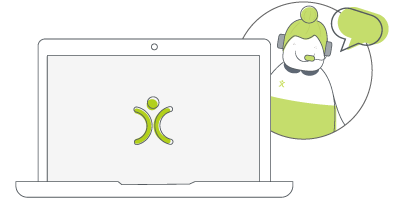 Why not chat with one of our team (and ask your burning CRM questions) as they take you on a tour of the system? How will our users be affected? In reality, our users will probably not even notice the change. Our users are going to see a boost in the speed of the system. They’ll have quicker response times and faster loading. But other than that, they aren’t going to notice the change over. We work very hard to make sure that any maintenance is done outside of normal work hours so as not to cause anyone problems. It is also our policy to let the administrators of customer systems know about the move at least a week ahead of time. Just in case they need us to postpone it for any reason. This move, this upgrade of our infrastructure, is going to make OpenCRM better, faster, stronger than it was before. I am a Business Development Manager here at OpenCRM helping businesses to get the most out of their CRM system. If a system is easy to use you are more likely to use it! Danny’s free tip No1. Away from OpenCRM you will probably find me out walking with my better half, entertaining my grandson. or on a football pitch somewhere. I know what you’re thinking and yes it is time I retired!